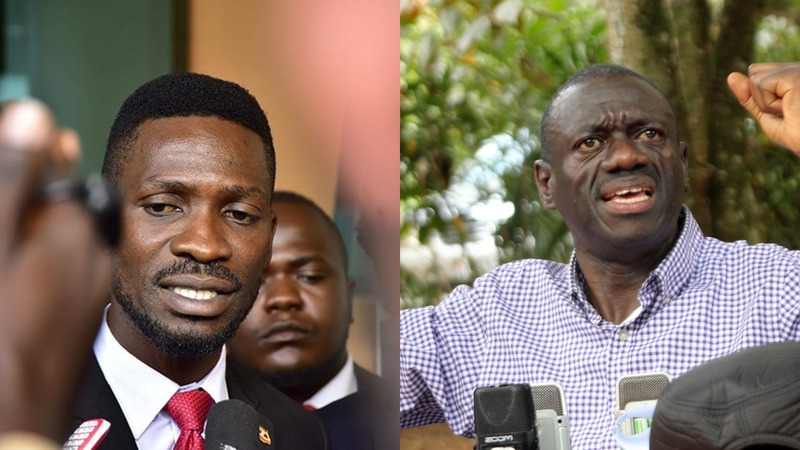 KAMPALA – Kyadondo East MP Robert Kyagulanyi aka Bobi Wine has insisted that President Museveni can be defeated through the ballot, dismissing Dr Kizza Besigye’s assertions that this is not possible. “For a leader to say a vote can never oust Museveni without offering a solution is disappointing. We believe in democracy and it should not depend on us but on people. What politicians cannot solve, the people of Uganda can solve, they should continue to register as voters and be many,” Bobi Wine said in reference to Dr Besigye’s recent claims that the national identity card alone cannot dislodge Museveni from power. The Kyadondo East MP was speaking at Hotel Africana in Kampala on Thursday where the Democratic Party (DP) was signing a coalition agreement with Social Democratic Party (SDP) of Michael Mabike and Peoples Democratic Party (PDP) of Abed Bwanika. Bobi Wine has been urging his supporters to register and acquire the National ID, insisting that it will be the tool that will oust Museveni from power come 2021. However, FDC party and Dr Besigye have been insisting that this will not work. But Bobi Wine said that this has worked in the past, giving examples of his massive win in Kyandondo constituency, Jinja East, Bugiri and Arua Municipality urging that the power of the people will prevail in 2021. “Don’t talk about democracy and stand four times and on the fifth time you say it doesn’t work, we believe it works,” he added amid applaud. Bobi Wine also asked opposition political leaders not to waste more time in fighting one another. “We must either work together and survive or perish together as fools, you know that this force is for all Ugandans not leaders only,” he said. DP president Nobert Mao said: “Some people are giving up, saying this man (President Museveni) can only be removed by God. I want to assure you, God’s work on earth is done by men and women. Former FDC president Maj Gen (Rtd) Mugisha Muntu, who was invited to the event, said: “It is good that you (DP Bloc) have this slogan saying unity is the only option we have. We (Alliance for National Transformation) believe in that as well. 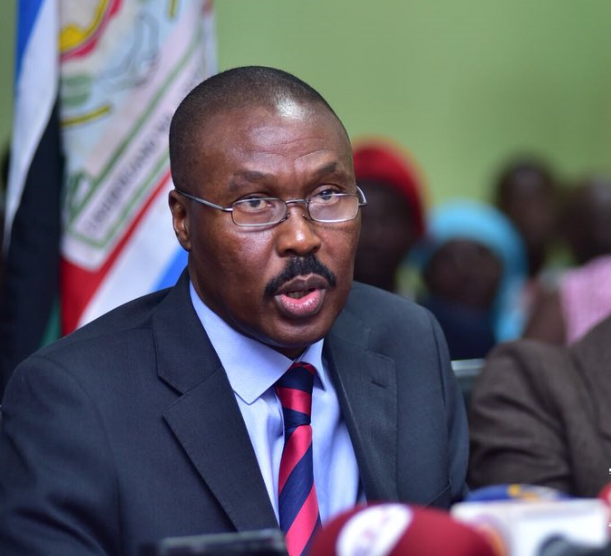 Gen Muntu said that as people who have been struggling for justice and democracy which is the principle of good governance for this country, one thing that has eluded them since independence is unity.